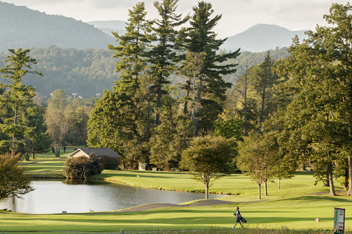 Welcome to High Country Golf . 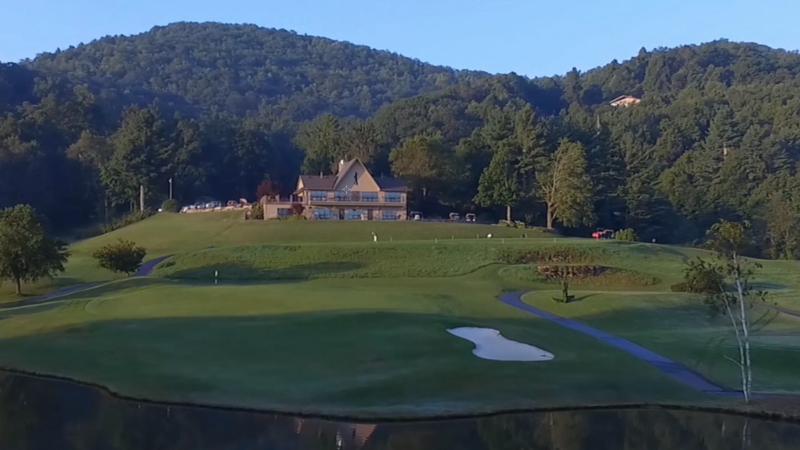 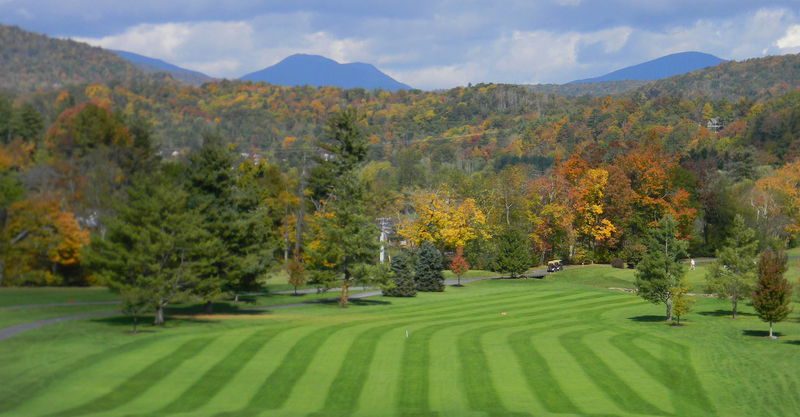 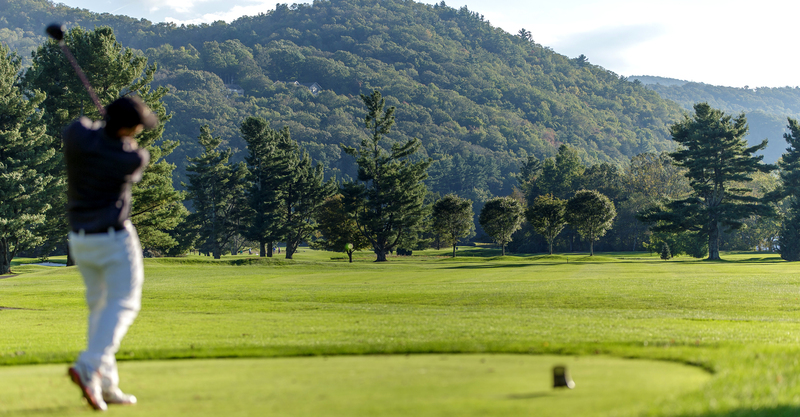 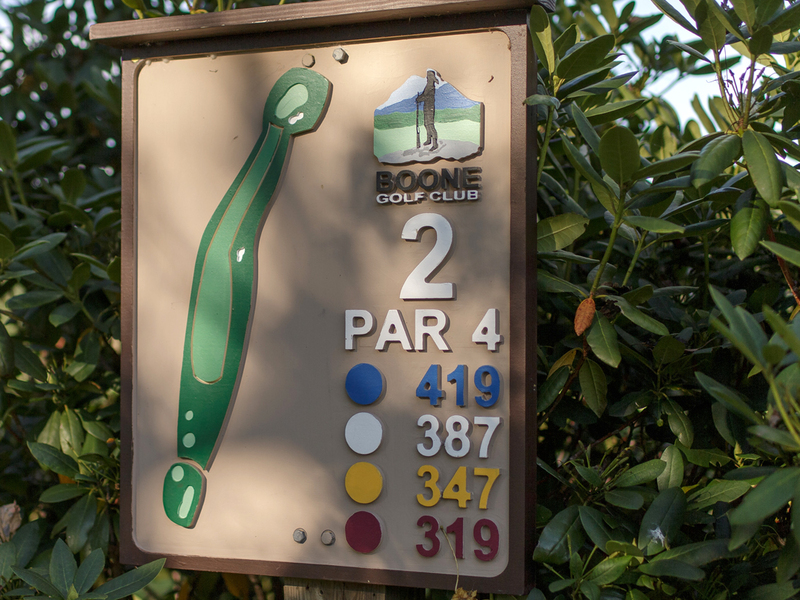 . .
As a top-rated public course in the Blue Ridge Mountains, Boone Golf Club utilizes the High Country’s beautiful landscape and spectacular scenery complimented by meticulous course maintenance. 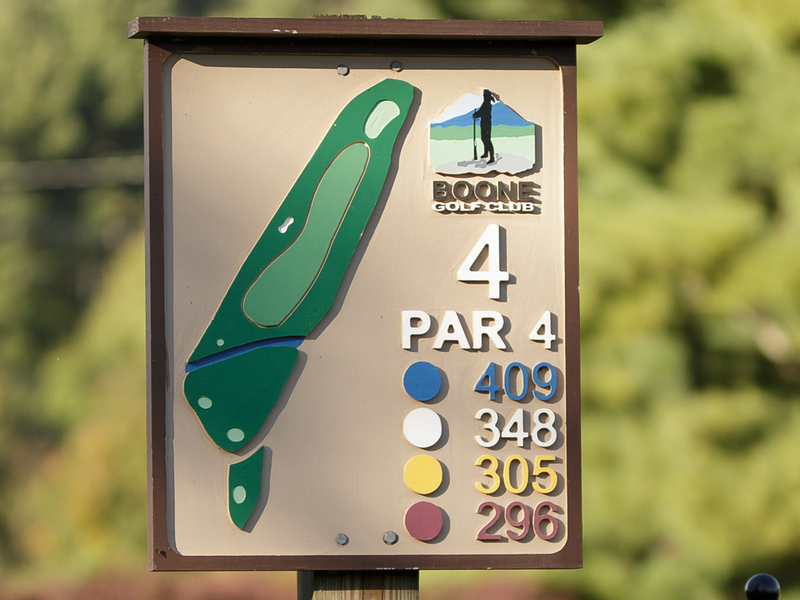 From nearly every hole on the course, Boone Golf Club offers it’s players spectacular mountain scenery in every direction. 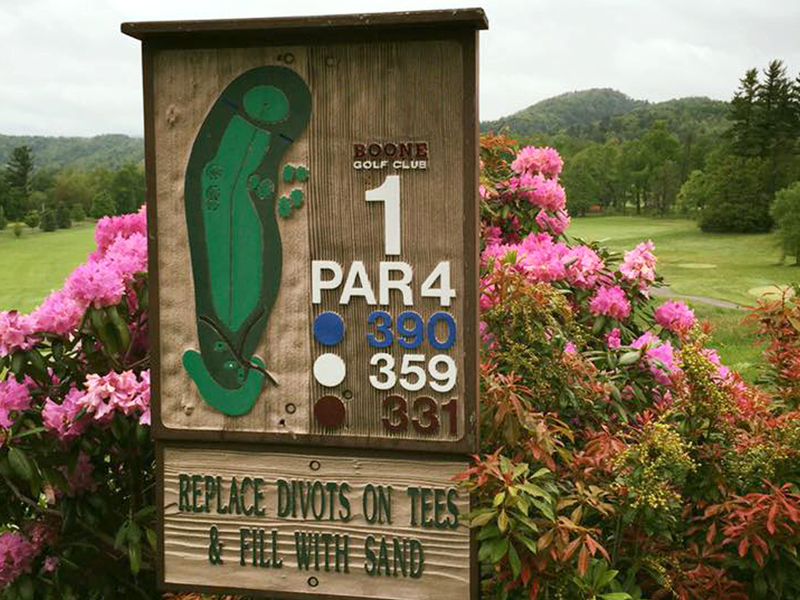 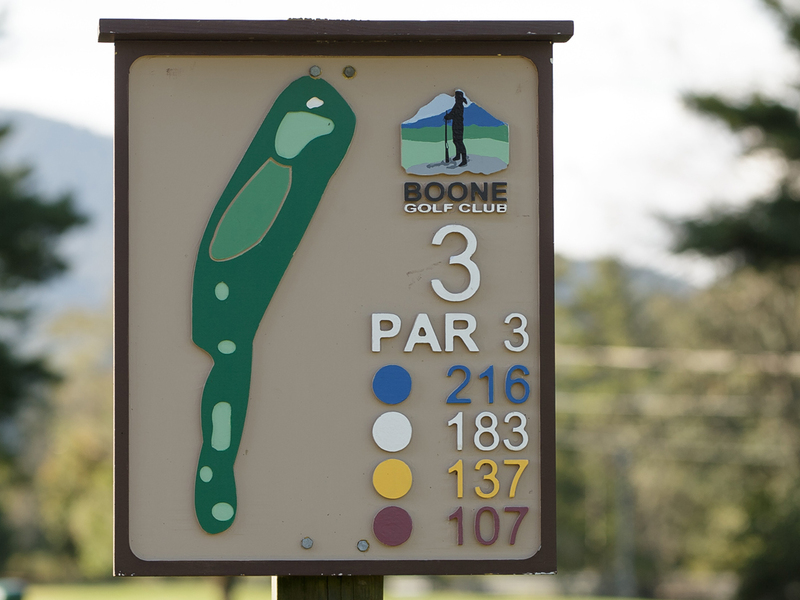 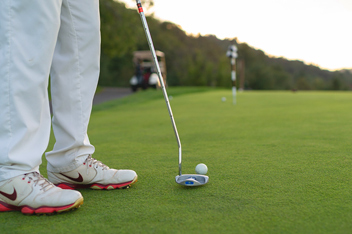 Enjoy cool mountain breezes, well groomed terrain and a surprisingly walkable public course – only at Boone Golf Club. 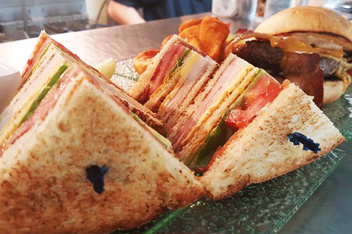 On-course dining at our CR Fairway Cafe is hosted by the award-winning Cafe Rustica and the Pedroni family offering over 20 delicious menu options for every taste and budget.